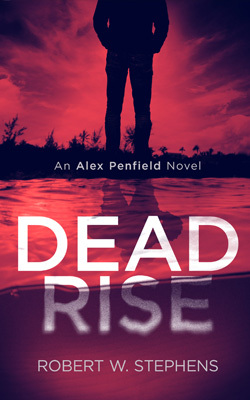 Retirement never suited Detective Alex Penfield, but there’s nothing like a death omen to get you back in the saddle. A psychic colleague warns the detective that his own murder is coming. When a local death bears an eerie resemblance to the psychic’s vision, he can’t help but get involved. As the body count rises, the case only gets more unfathomable. Witnesses report ghastly encounters with a man sporting half a face. And the only living survivor from a deadly boat ride claims he knows who’s to blame. There’s only one problem: the suspect’s been dead for 20 years.